American Griddle is proud to announce our attendance for the 2015 NAFEM show in Anaheim, California. The event will take place inside the Anaheim Convention Center and run from February 19-21. Located at booth #2039, we will be providing detailed information as well as live product demonstrations. The annual NAFEEM show gathers foodservice equipment manufacturers and suppliers from across the county. With over 500 exhibitors and booths, a wide range of products and services will be on display. Everything from commercial kitchen equipment to storage and prep solutions will be on site. Learn more about new products and services. 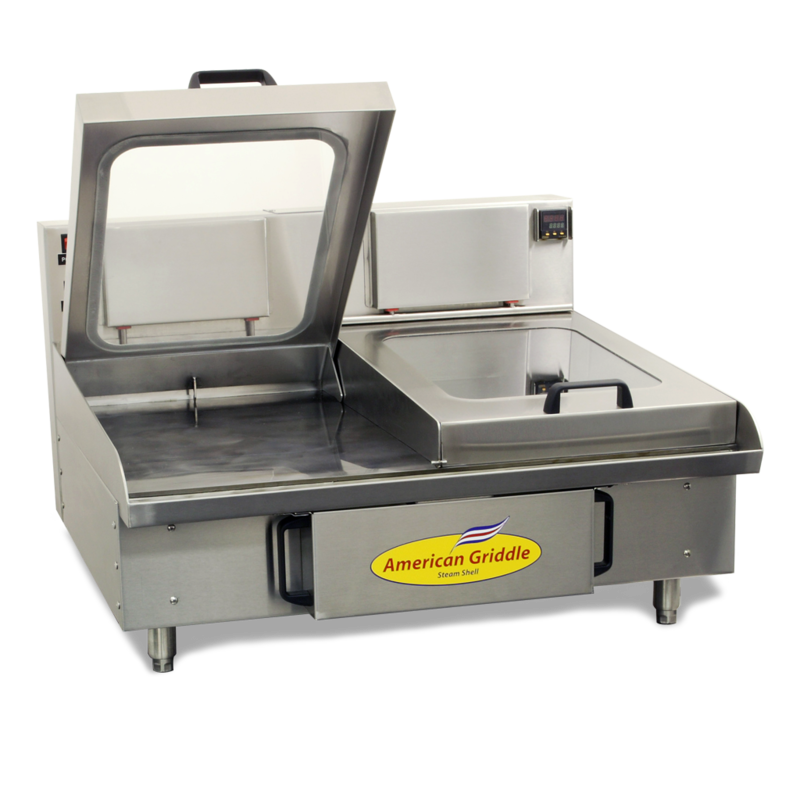 If you would like more information about American Griddle or to schedule a meeting with John Benner, please email John.benner@americangriddle.com or call us at (800) 428-6550.